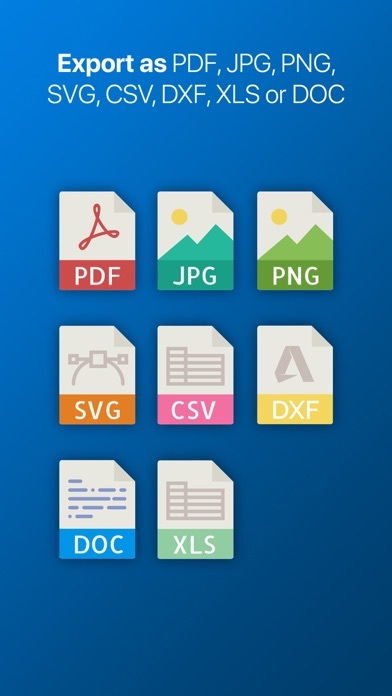 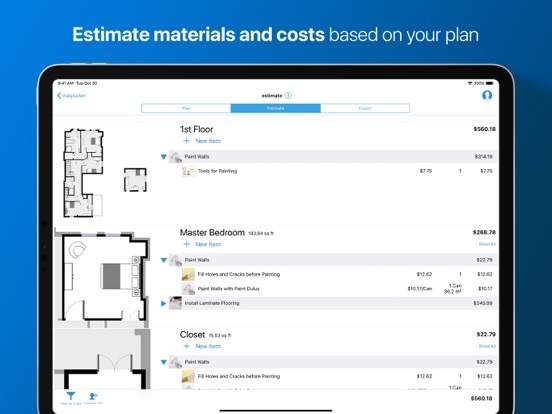 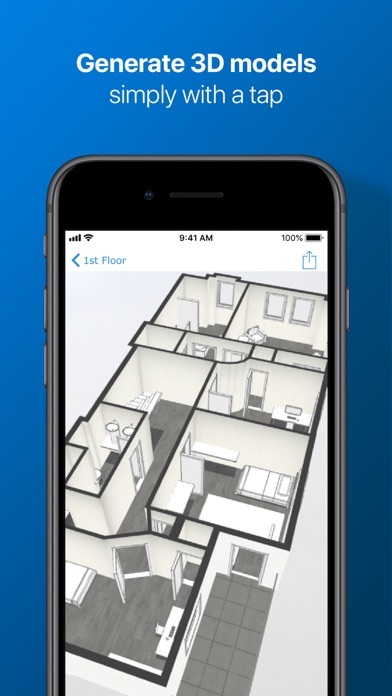 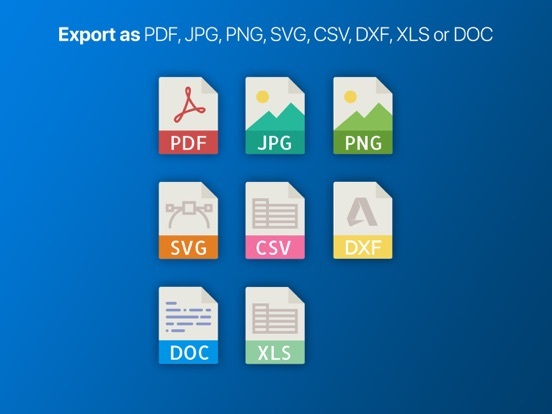 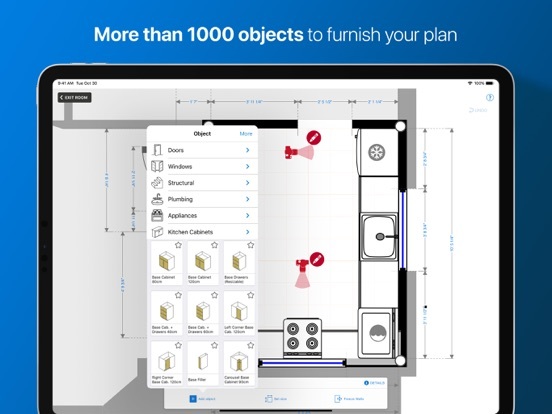 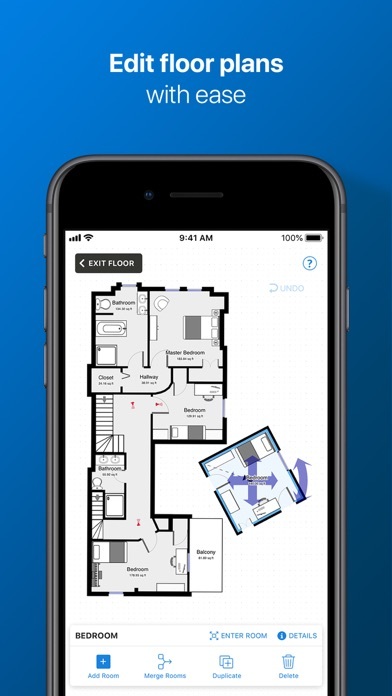 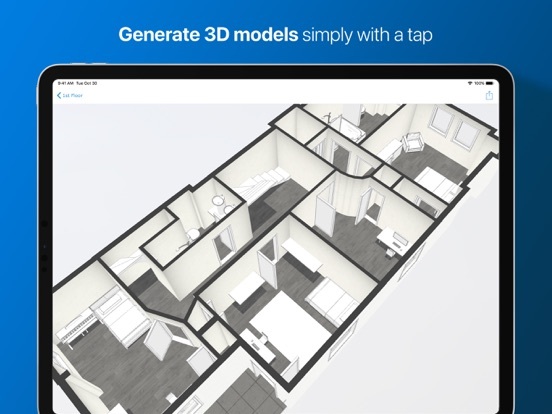 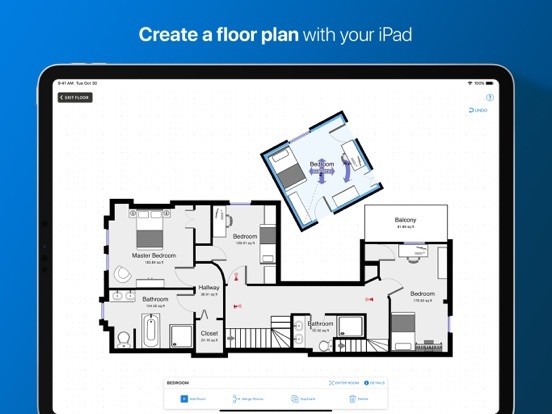 You can purchase to share your plans with any MagicPlan user or get them in PDF, JPG, DXF, PNG, SVG and CSV formats, as well as publish an interactive map on the web. 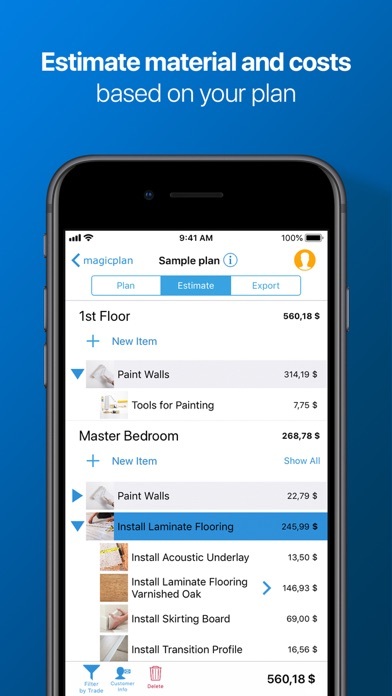 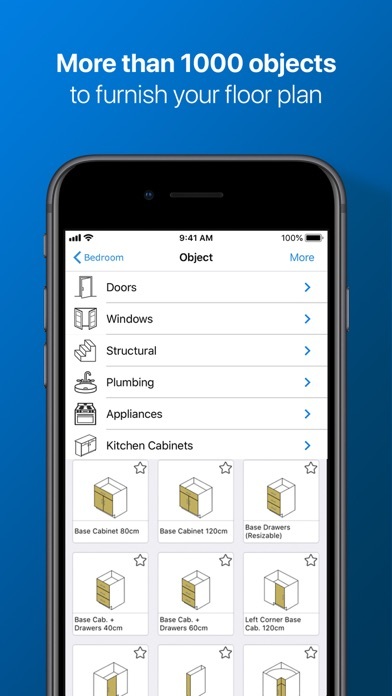 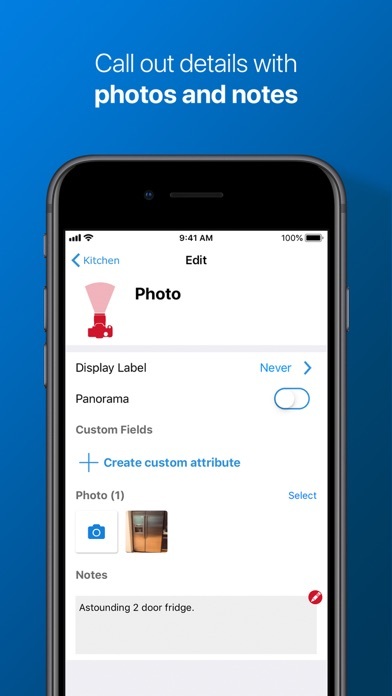 You can also add your product catalogue, tasks and taxes to produce estimates. 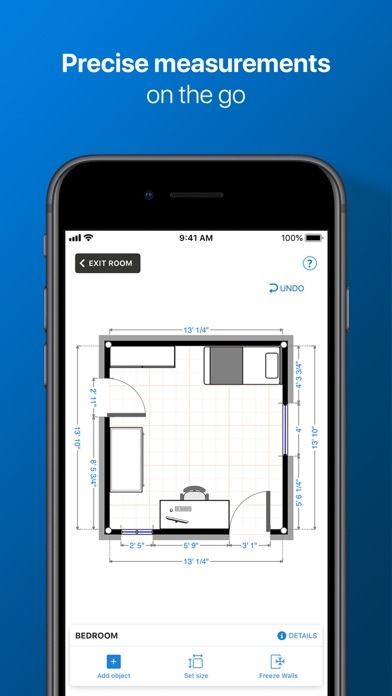 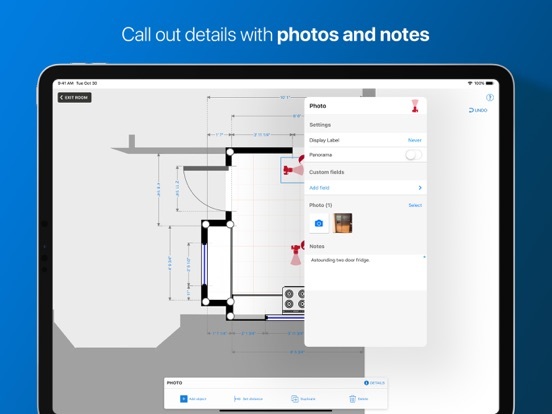 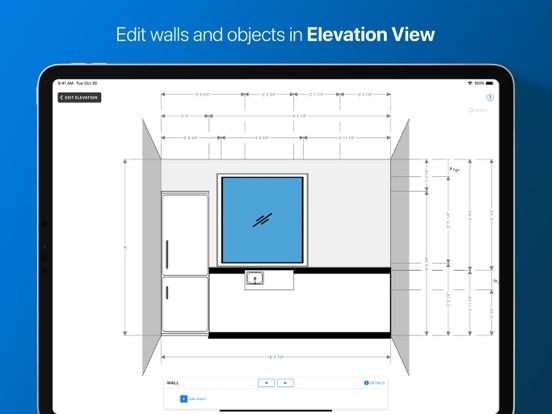 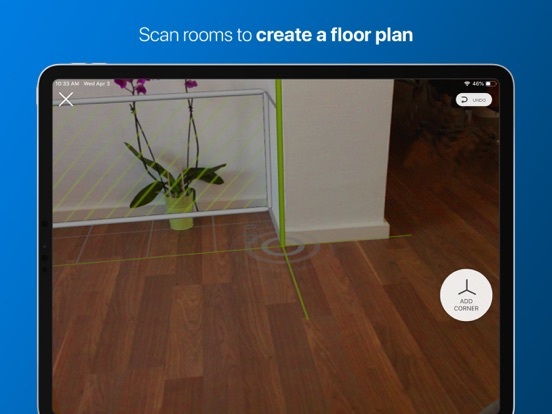 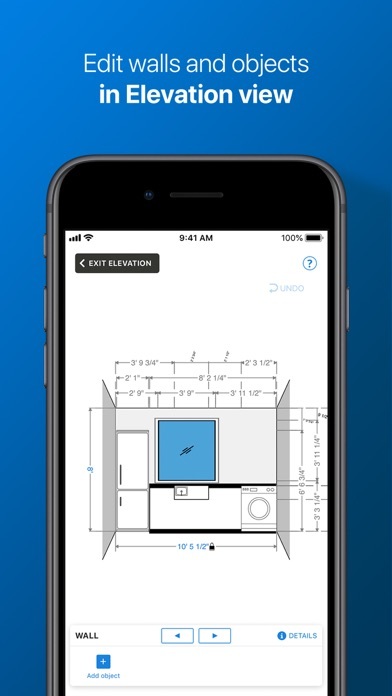 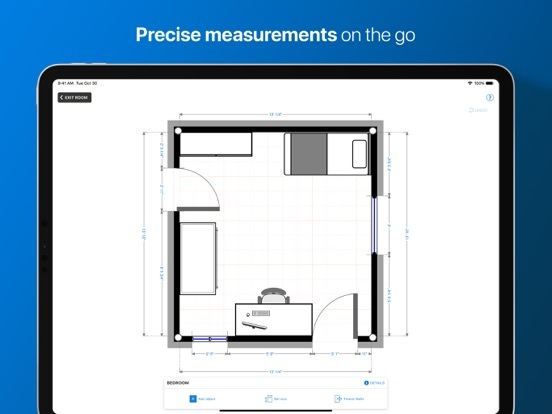 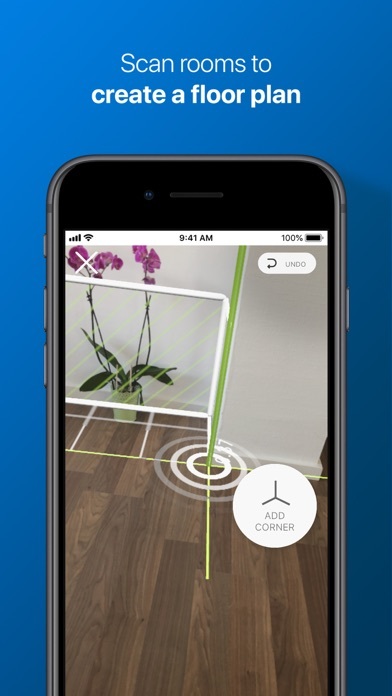 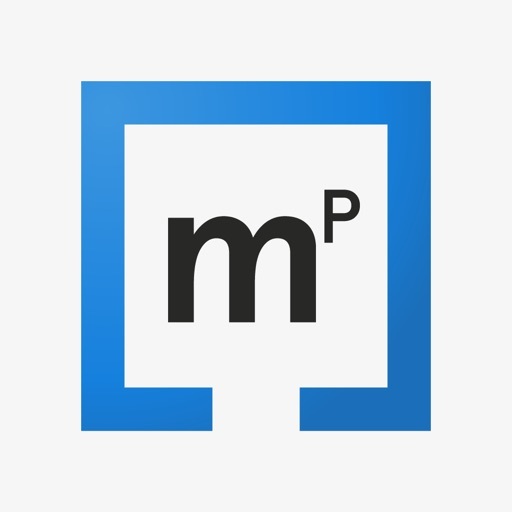 MagicPlan also includes a roll cut editor for flooring estimates.